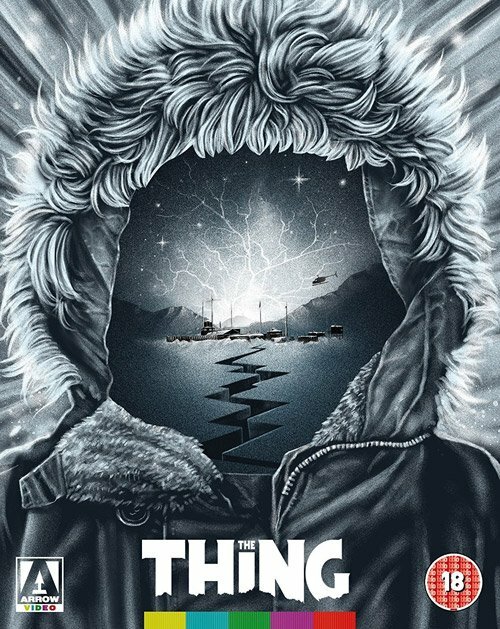 If like me you missed out on Arrow Video’s limited edition steelbook of John Carpenter’s The Thing Blu-ray the other month then you will be pleased to know Arrow have brought forward the standard Blu-ray version to 20th November 2017 in this UK only release. The disc content will be exactly the same with the brand new 4K restoration which is the most important part in my opinion. Sure it would have been nice to have all the other nice stuff. Taking a look at the rest of Arrow Video’s November release line-up reveals two other film of interest coming to Blu-ray. First up is the Michael Caine film Pulp (1972) directed by Mike Hodges whom also directed one of my all-time favourite films also starring Michael Caine, Get Carter (1971). That one’s out on the 6/7th November 2017 in the UK/US respectively. Next up is The Incredible Shrinking Man (1957) Grant Williams plays Scott Carey the man who can’t stop shrinking. Classic stuff I’m sure you will agree. You can get your hands on a copy on 13th November 2017 in the UK. Other Arrow releases out in both UK and US include Animal Factory (2000) starring Willem Dafoe, available from 20/21 November. One other release to mention is Seijun Suzuki: The Early Years. Vol. 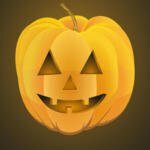 1 that’s out 27/28 November. So another great month of releases by Arrow Video, with John Carpenter’s The Thing Blu-ray my personal highlight.